I received a message from my plant today. It told me it needed water. I love it when I can make things talk. It opens up so many new possibilities! 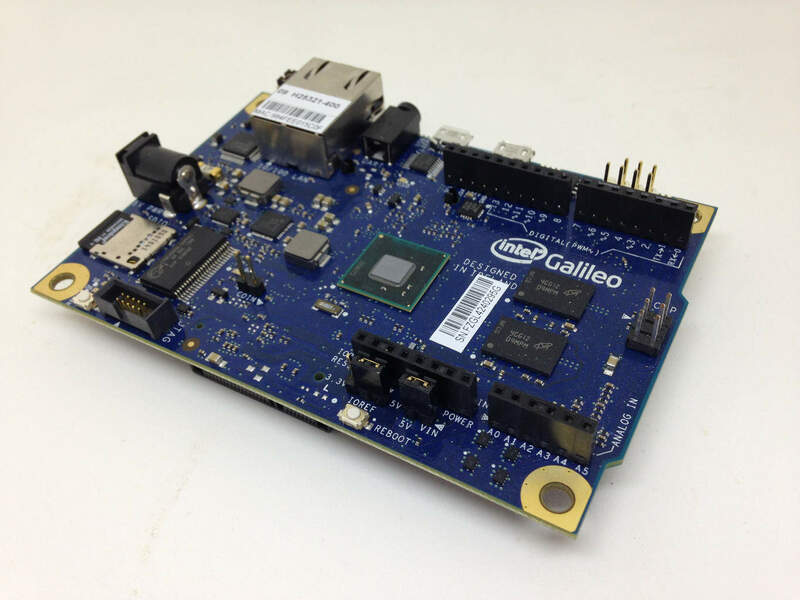 A project I’ve been working on lately is installing Whatsapp on an Intel Galileo. 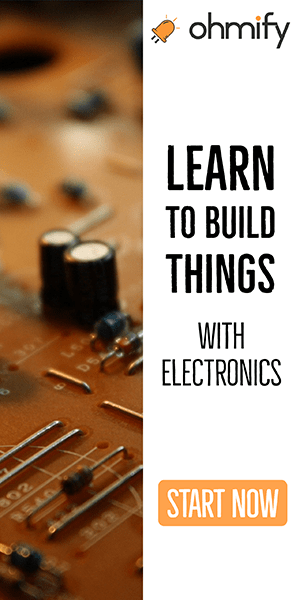 …so that you can talk with your electronics through any smart phone. You can either tell it to do something, like turn on the heater when you’re on your way home. Or it can notify you of things, like if it’s a plant that needs water. This could just as easily be done on a Raspberry Pi also. If you like it, please share it with your friends on social media. That helps me a lot. PS! 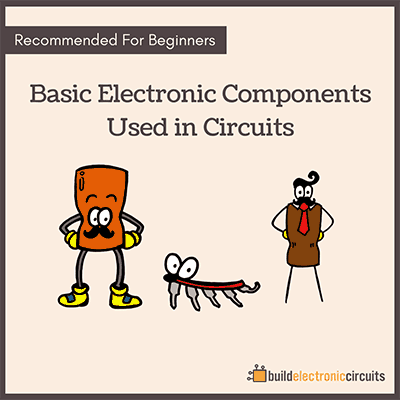 Do you want to build some cool and simpler circuits before you start sending messages with your electronics? 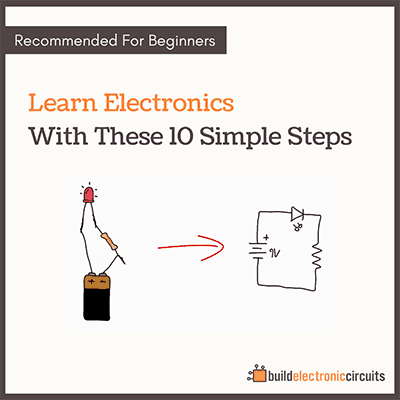 Then check out my eBook “Getting Started with Electronics”.